We are offering this vehicle as part of a cash special program that is available to the public before they are brought to auction. This vehicle was taken as a trade-in and is being sold as-is. 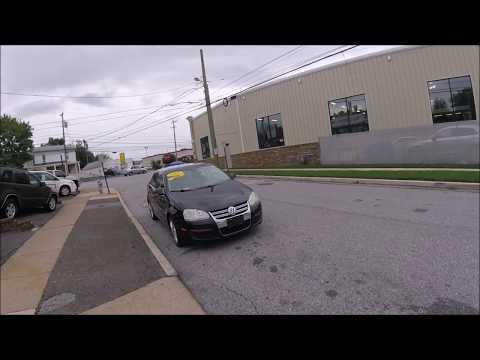 07 VW Jetta: Sunroof, Leather Seats, CD Player, Power Locks and Windows, Runs STRONG! Car & Van World | Used BHPH Cars Prospect Park | Bad Credit Car Loan Specialists has been visited 7,941,235 times.